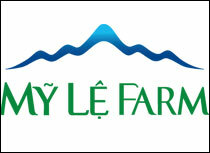 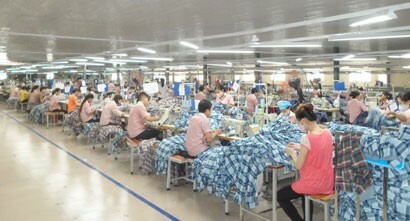 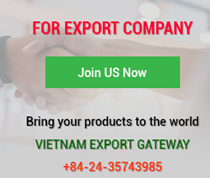 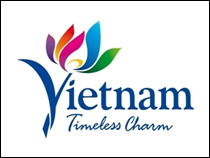 Continuing the success of a series of field trip study programmes helping Vietnamese companies to seek cooperation opportunities and export market expansions in Europe while Vietnam continues to benefit from the Generalised System of Preferences (GSP) in the 2017 - 2019 period under the most promising Vietnam - EU Free Trade Agreement (EVFTA), in the framework of the “Supporting Vietnamese companies to enhance skills in promoting and expanding markets in 2014 - 2018” Project, the Vietnam Chamber of Commerce and Industry (VCCI) will lead a field trip study programme called “Sustainable development in integrating economy” in the European Union (EU) from May 25 to June 6, 2018 in France, Switzerland and Italy. 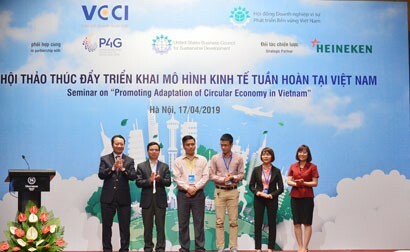 The programme, advised by top-notch European specialists, will help Vietnamese business leaders improve their corporate governance skills and make timely short-term, medium-term and long-term economic forecasts, as well as choose the right investment policies to help their businesses to develop more strongly and advance international integration confidently. 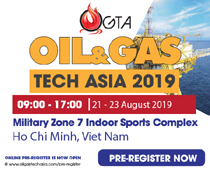 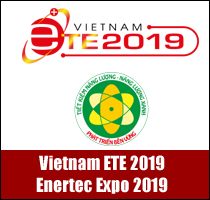 Companies interested the programme, please contact Mr Quoc Dung - 0977354527 - dungtq-itb@vcci.com.vn; Ms Thanh Huong - 0987552299 - huongttt-itb@vcci.com.vn/Institute of Information Technology for Business - the Vietnam Chamber of Commerce and Industry/ Address: 4th Floor, VCCI Tower, 9 Dao Duy Anh, Dong Da, Hanoi.